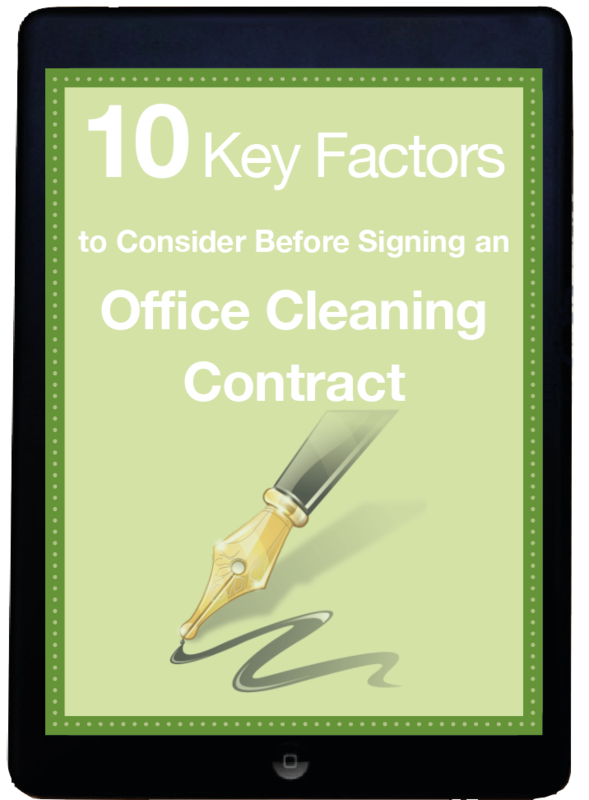 No matter what your business does, if you have an office, cleaning it needs to be a priority. A study published in 2012 found that the average office has more than 500 forms of bacteria in it. Those bacteria can travel spread across the office in a matter of hours. It's even faster in highly trafficked areas such as office kitchens and bathrooms. That's why most professional offices employ the help of a commercial cleaning agency. They help combat dirt, germs, bacteria and dust mites that creep into office spaces. But a lot of those services employ traditional cleaning methods when a much better solution is available: steam. Professional steam cleaning services take the power of heat and water and create an environmentally and people-friendly method of cleaning. This makes it ideal for cleaning an office environment. If you are looking for a way to keep your office clean, reduce sick days, and ditch the harsh chemicals, then you need to explore the benefits of steam cleaning. Create a chemical film. A lot of cleaning products will leave a film of chemicals on the surface that isn't wiped away. That means anyone and anything that touches the surface picks up those chemicals and could end up ingesting them. Easy to miss areas. 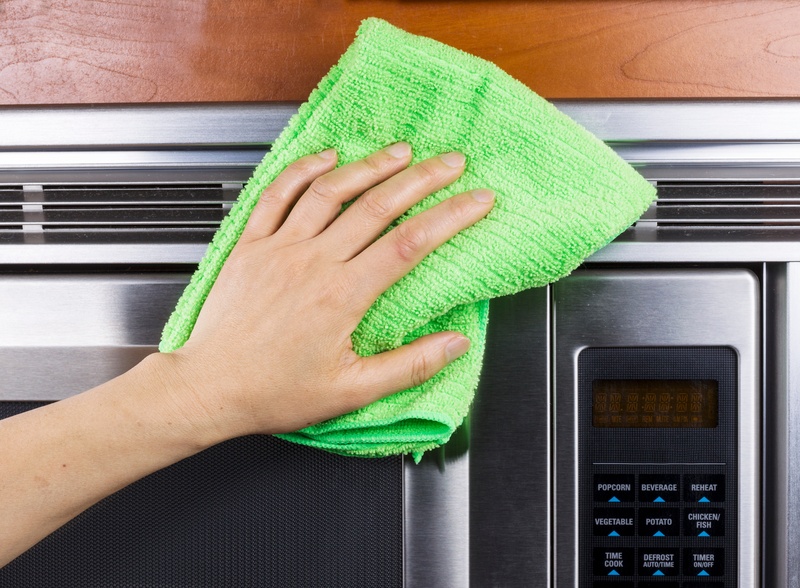 The spray-and-wipe method can leave a lot of germs and bacteria behind. Without effectively removing those dangers from surfaces, you give them more opportunities to grow and spread. Plus, it can't provide a deep-down clean on porous surfaces, meaning the germs are still lurking inside. Ineffective on certain surfaces. A spray clean may be alright for a hard surface, but it won't do you any good on upholstery or other soft surfaces. In fact, getting them wet could end up ruining them or making them a breeding ground for bacteria. But steam cleaning offers a solution for all these problems. First, it uses only the power of heat and water to clean. No harsh chemicals or unknown cleaning agents required. The hot steam sanitizes the area and goes beyond the surface. It blasts down into any porous areas and kills germs and bacteria there, as well. Plus, steam is safe to use on virtually any area of the office and it dries very quickly. So every surface of the office is deep cleaned and sanitized, banishing germs and leaving a safe and clean area behind. Perfect for nearly every area of the office. Because steam cleaning only uses water (and only a bit of it), it's safe to use on nearly every surface. You can clean desks, kitchen counters, and floors as well as chair seats, curtains, and carpeting. The steam penetrates deep into the surface. The heat destroys germs and bacteria without harming the surface materials. 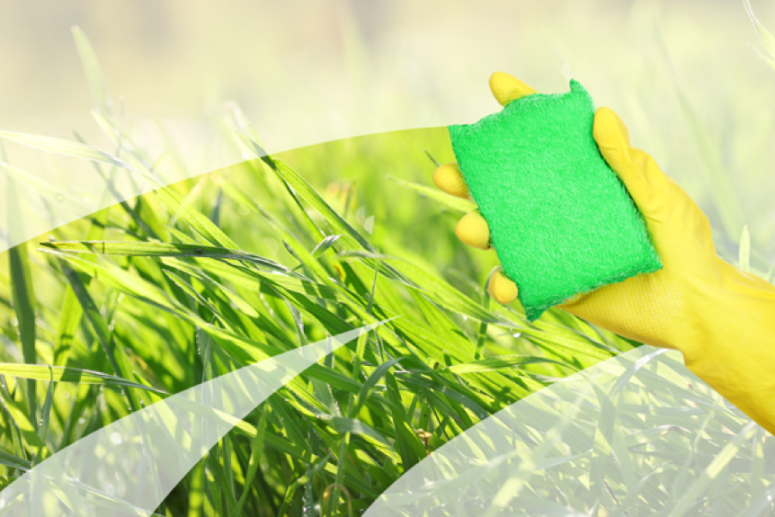 Many offices are focusing on being more eco-friendly, and steam cleaning is a great step in the right direction. Steam cleaning eliminates the use of a lot of harsh chemical cleaners. Those cleaners can have a negative effect on the environment, not to mention the plastic waste of their containers. Just a little tap water is all it takes to clean your office, making it one of the safest and eco-friendly cleaning methods out there. According to The Guardian, the average UK worker takes about 4 sick days a year. That's a lot of lost time for a business. A lot of people attribute their sicknesses to sick co-workers and dirty work surfaces. When an office isn't being effectively cleaned by steam, then cold and flu germs and passed around from co-worker to co-worker. 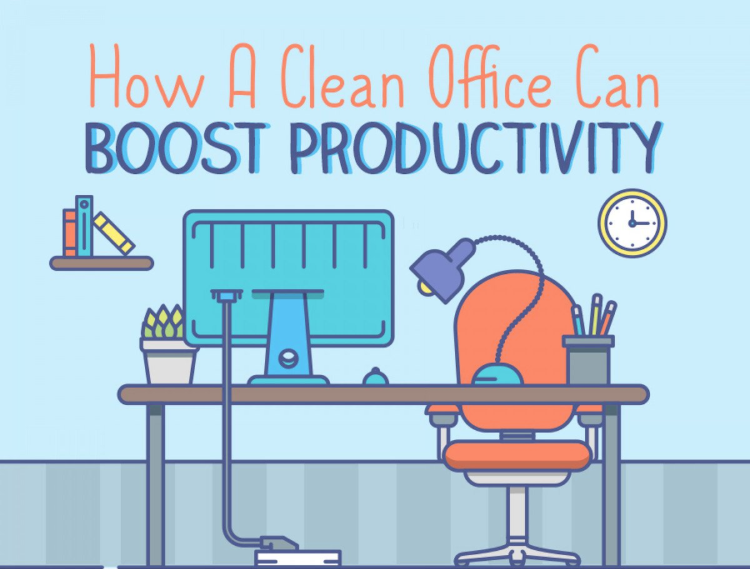 Not only can a cleaner office keep staff healthier, but it can also help them become more productive, too. 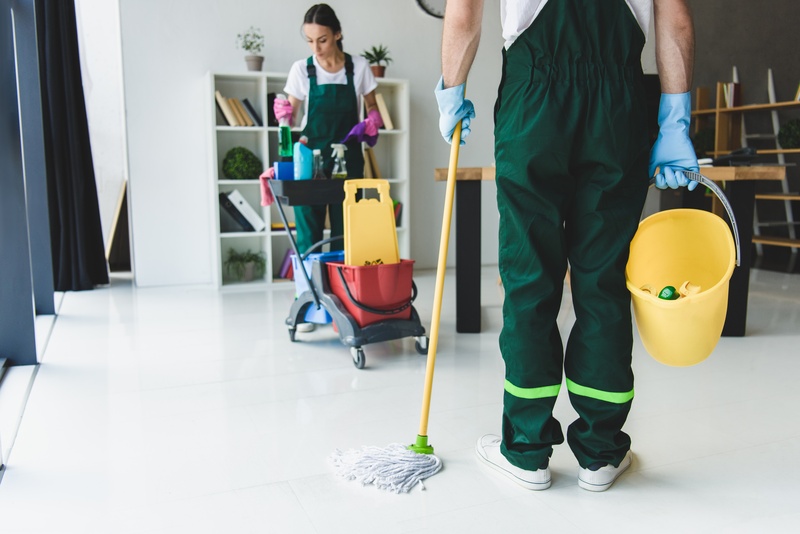 A study in the Harvard Business Review in 2015 found that people working in a clean and tidy environment were more persistent in finishing their task. Those who worked in a cluttered and messy environment were more likely to give up and walk away from the tasks. The same thing happens in your office. Clean, tidy office spaces help keep workers focused on their jobs. Could help your company save money. Steam cleaning could be a money saver for your business. Boosting worker productivity and reduces sick days is a big start. But you'll also be able to stop purchasing ineffective cleaning products and wasting money on bottles of chemicals. Working with an experienced commercial cleaning agency can also help you save. You'll have a reliable contracting partner to get the job done using their own equipment. Do you provide steam cleaning for office spaces? Not all commercial cleaning agencies will provide steam cleaning services. Make sure you choose one who does so you can enjoy all the benefits of it. Are you ISO 9001 or ISO 14001 certified? 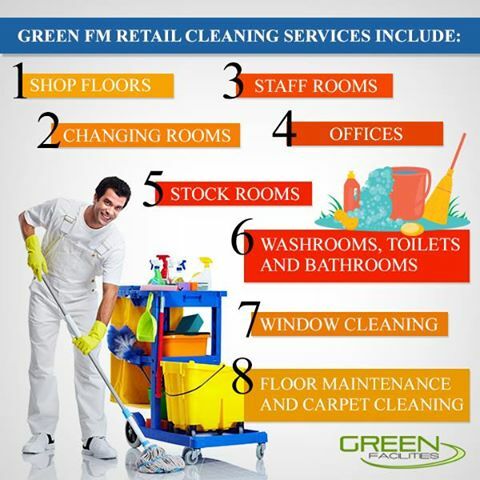 These certifications indicate the company delivers both superior customer service and eco-friendly cleaning solutions for commercial spaces. What cleaning services do you provide? 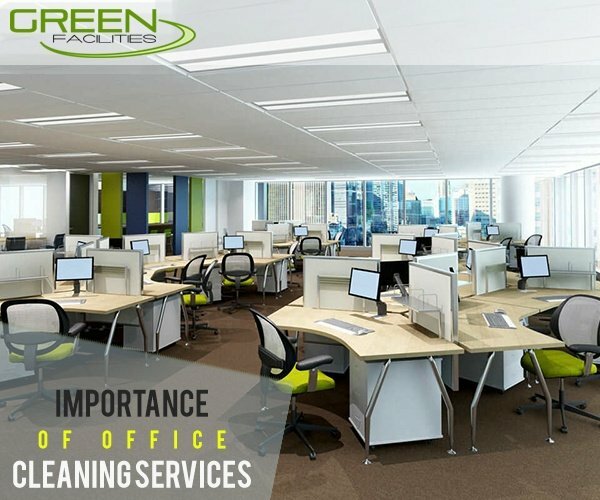 Along with steam cleaning, ensure they can provide you with other basic office cleaning services such as emptying the rubbish and replacing your wash room supplies. Are you health and safety compliant? 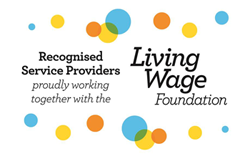 This should include complying with employment law as well as being fully insured, both for you and the company's protection. Do you offer flexible cleaning contracts? 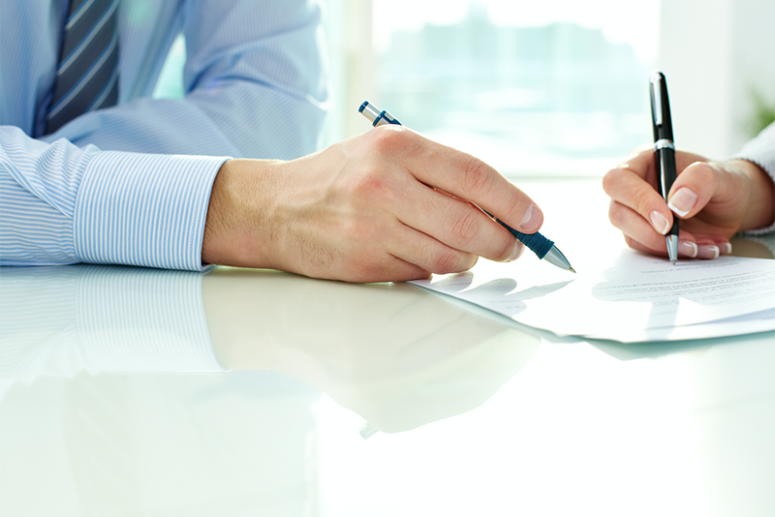 Flexibility in both the terms of the contract and the services rendered is a must. Not all offices need the same services for the same amount of time. Find a company who can tailor their packages to suit your needs. Want to work with a trusted commercial cleaning agency in the greater London area? Request a callback from Green Facilities today. We're a full-service commercial cleaning agency that provides steam cleaning among a host of other terrific services. Let our team tell you more about how we can help your office enjoy all the benefits of professional steam cleaning services. 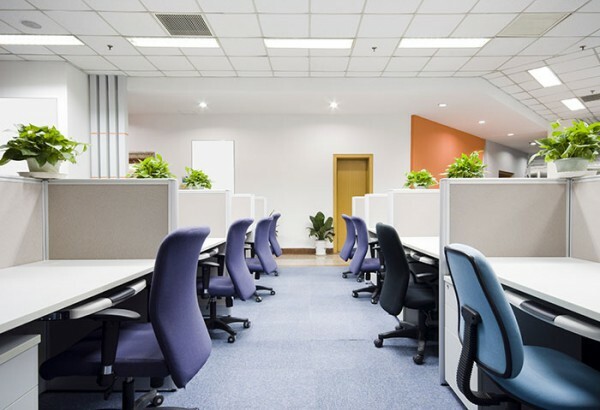 Why to Hire Professional Cleaning Services for Your Office?